Kuala Lumpur, 1 October 2018 – Exabytes Capital Group Sdn Bhd (‘Exabytes’), a leading eCommerce and Cloud solutions provider in Southeast Asia today announces its third acquisition in 2018 over HostPro2U (owned by E-Global Innovative Sdn Bhd). The 100% acquisition was sealed in September 2018 for an undisclosed amount. Established in 2009, HostPro2U has over 10 years of experience in the website hosting industry with 3,000+ customers. According to Exabytes’ Founder and CEO, Chan Kee Siak, this acquisition marks the third part of the Exabytes Group’s merger and acquisition roadmap for the year 2018. “HostPro2U is our third acquisition in 2018, as part of the Group’s expansion strategy to move up the value chain of being a eCommerce and Cloud provider. The experience and know-how of HostPro2U will certainly contribute to our existing teams, and together we can become stronger and larger in assisting more clients to grow their business online,” says Chan. 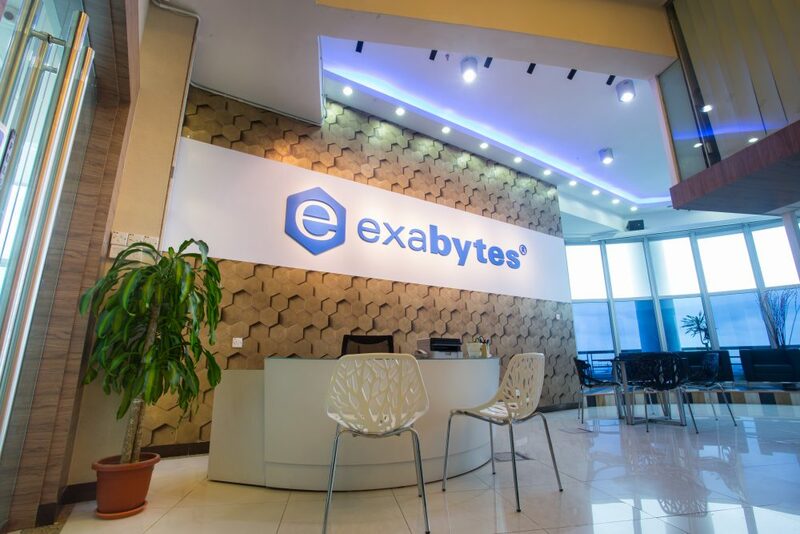 Meanwhile, the Exabytes Group has an existing network of world-class data centres in Malaysia respectively located in Kuala Lumpur, Penang and Cyberjaya as well as in five other Global Locations, in Singapore, Indonesia (Jakarta), Hong Kong, Tokyo and the United States. “I am confident that the acquisition of HostPro2U will provide a synergistic advantage to the greater performance of the Exabytes Group – for our shareholders, partners and customers,” ends Chan. Exabytes is specialized in providing cloud hosting services and helping SME to grow their businesses online to achieve their dreams since its establishment in 2001. Today they serve over 100,000+ Customers (from individuals, students, small & medium size businesses, to government and public listed companies) in 121 countries and manage over 1000+ servers with 100,000+ websites, 1,000,000+ email accounts. Besides being awarded as one of the BEST Domain Resellers by MYNIC (The Malaysia Network Information Centre) for many years, they were also handpicked by Google as a Google Premier Partner in 2015 to offer Google AdWords Online Advertising to SME in Malaysia to grow their businesses online by leveraging on the power of Google search and its effective online marketing tools. Website & Cloud Hosting products include: Domain Name Registration, Business Web & Email Hosting, Cloud Hosting, Reseller Hosting, CDN (Content Delivery Network), VPS (Virtual Private Server), Dedicated Servers, Co-location services, Managed Disaster Recovery, Managed Cloud Backup and SSL Web Certificate, Premium Business Email hosting with Exchange ActiveSync, instant website design, and more. Exabytes also through its sister group companies, operates EasyParcel.com and EasyStore.co. Previous articleWise men say: Changing your workplace behavior is super important for performance. An Internet Marketing Executive since 2014. I'm passionate with creating content and produce good photography. Recently, I'm into video editing as well. So started up my youtube channel and sharing bits of my life.